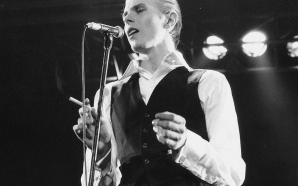 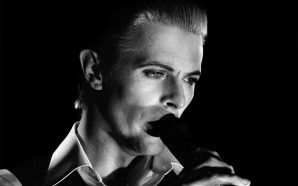 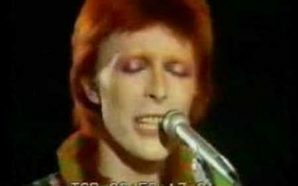 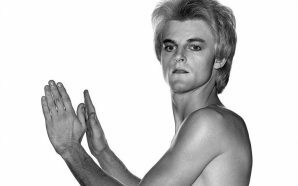 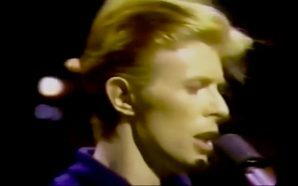 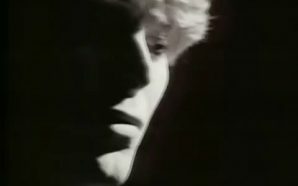 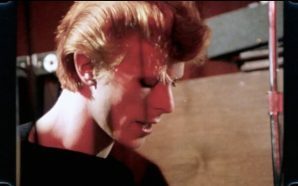 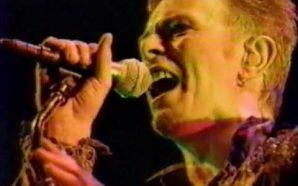 This newly uncovered footage shows David Bowie performing ‘The Jean Genie‘ on the Diamond Dogs tour at the Tower Theatre sometime between 8th and 13th July 1974. 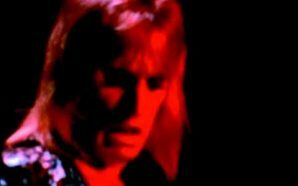 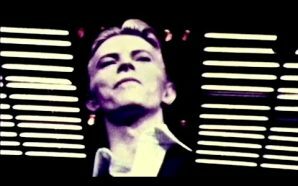 The quality is not that great, but due to the utter scarcity live footage from 1974, it’s better than nothing. 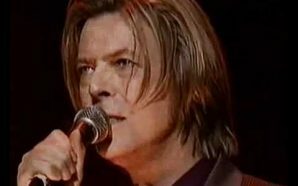 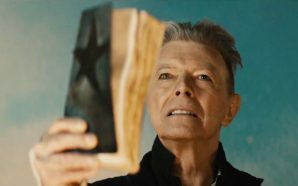 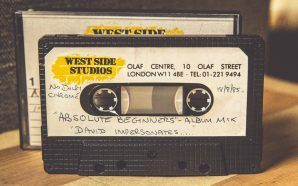 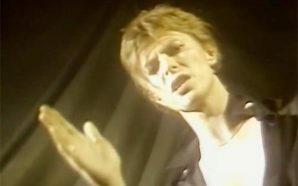 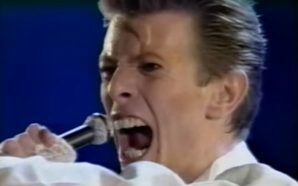 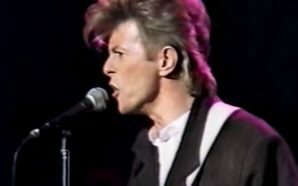 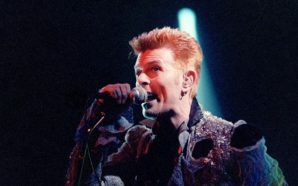 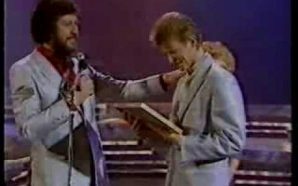 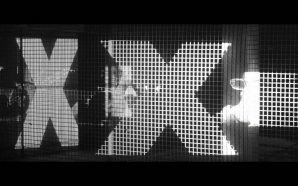 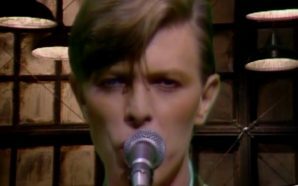 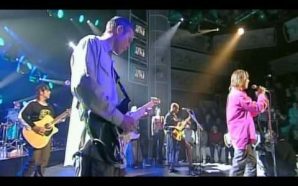 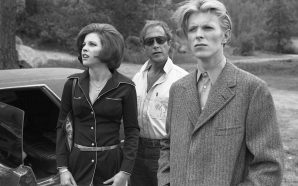 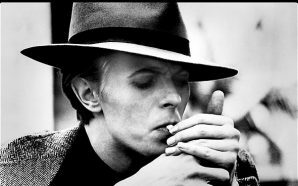 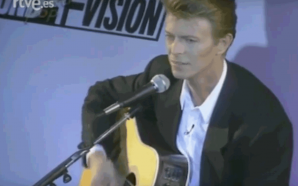 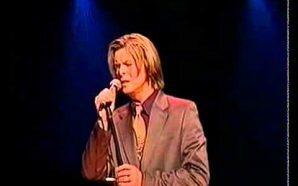 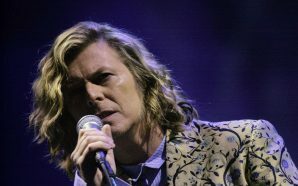 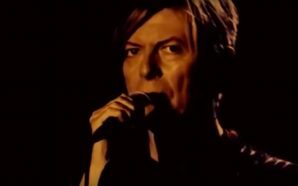 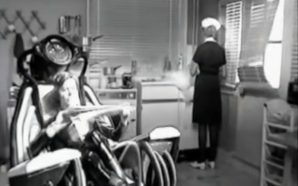 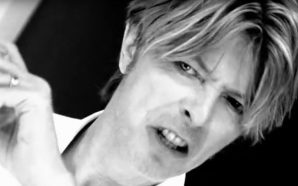 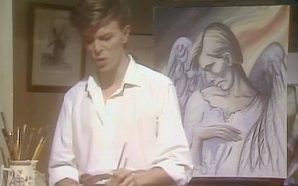 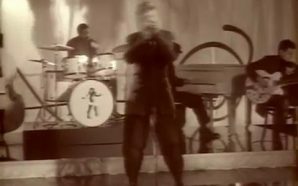 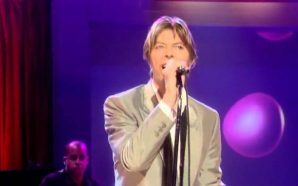 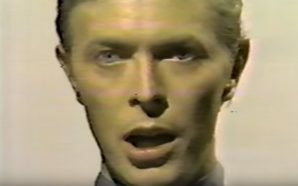 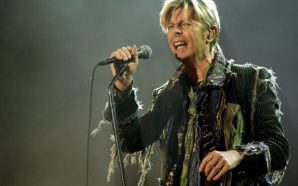 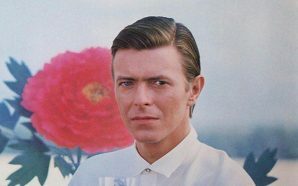 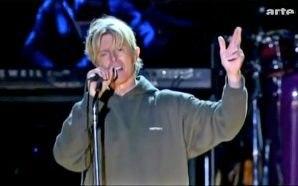 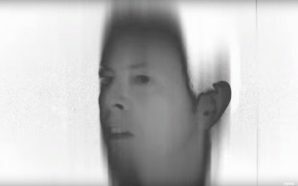 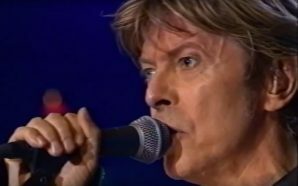 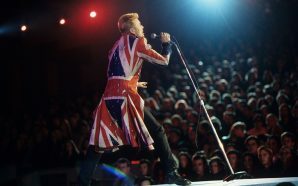 Originally the video had no audi, so it’s been synced with the David Live album version of ‘The Jean Genie’, which was also recorded at the Tower Theater. 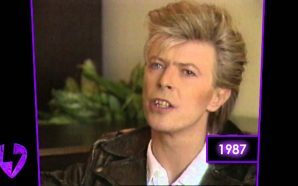 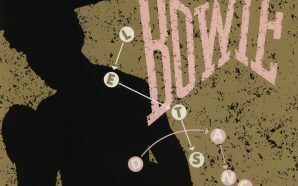 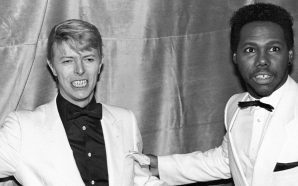 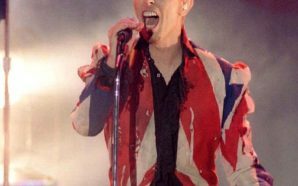 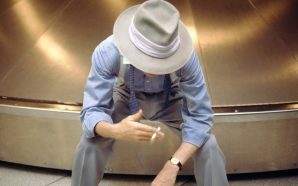 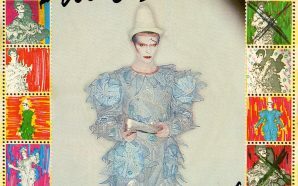 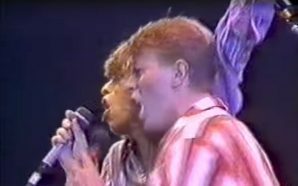 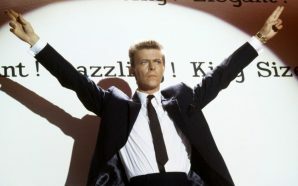 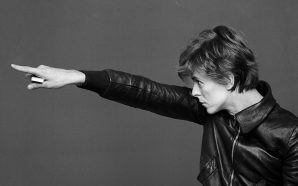 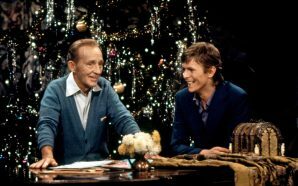 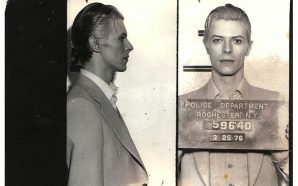 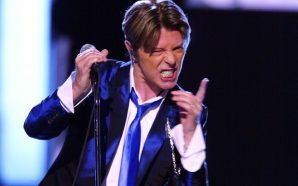 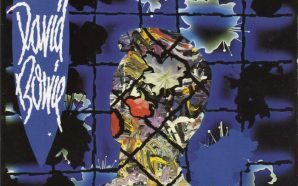 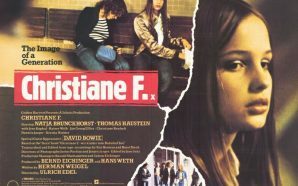 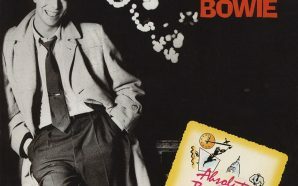 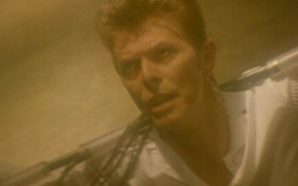 However, Bowie’s ad-libbing is very different in the two versions, so a convincing synch was not possible. 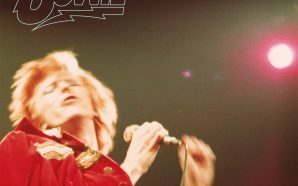 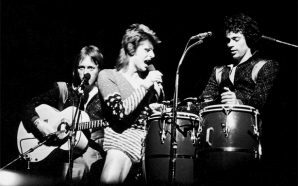 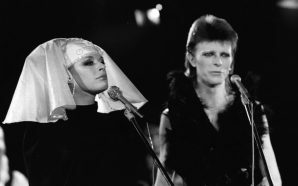 Still, it’s great to finally see this complete version of Bowie and backing vocalists, Gui Andrisano and Warren Peace (Geoff MacCormack) put on a fun and quite brilliant bit of theatre to the backing of the wonderfully reworked 1974 version of ‘The Jean Genie’.